Super excited to be able to share my experience working at Cornerscape with the Boston community. It's great to reflect on how we've grown, what we're up to, and where we're headed. 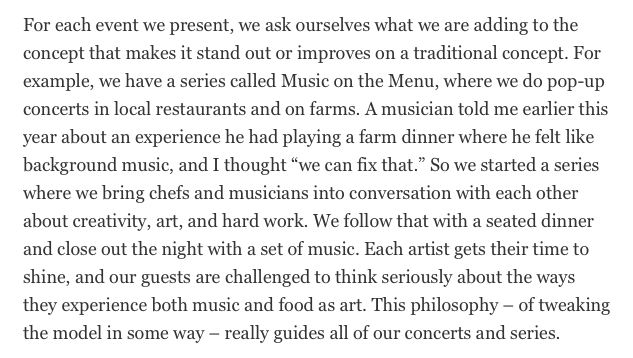 Here's a little snippet and the full interview is linked below.